The latest version in the Arc series, the 5s is a compact device which feels great in the hand and is most suitable for mouth-to-lung vapers. 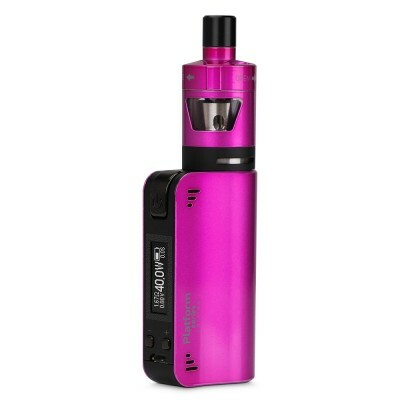 Coming with battery capacity 2200mAh, it has a long battery life when used with higher resistance coils, meaning you can vape all day without having to charge the device. 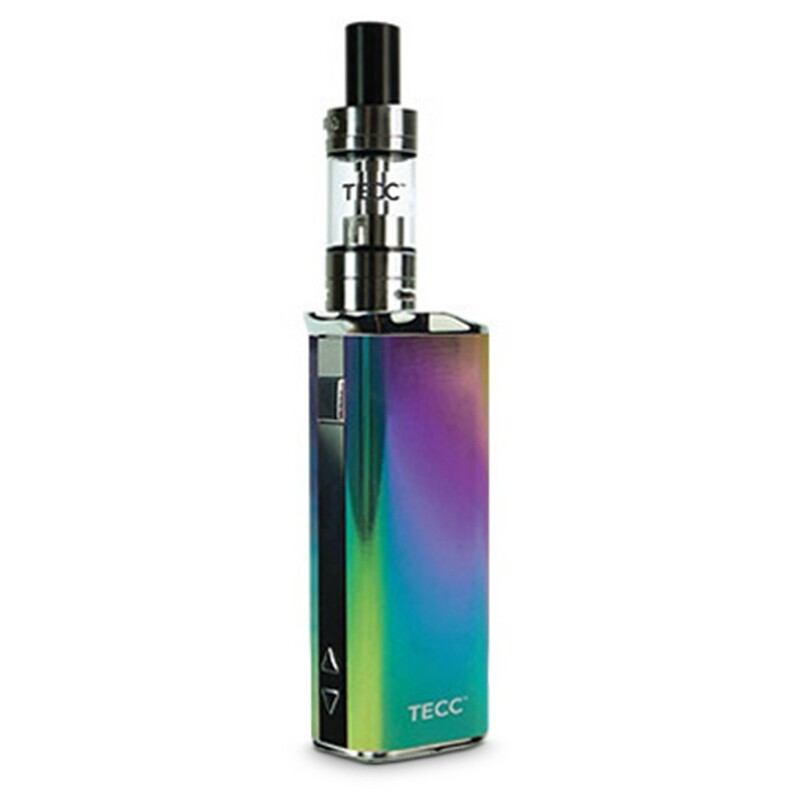 A compact (but not tiny) device, the TECC Arc 5s has a reassuringly solid feel and build quality and comes in a range of vibrant brushed gunmetal colours with stainless steel threads and a spring loaded 510 connection. New with the Arc 5S is an improved top fill system. Simply press the button on the side of tank at the top and push to reveal a filling port. At the base of the tank you’ll find the airflow controls. 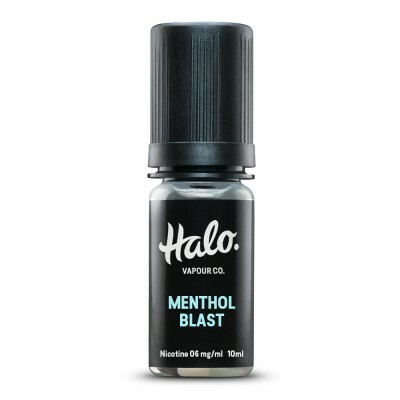 Open wide for an airy vape, close off for a tight restricted vape or use anywhere in between to suit your personal preferences. The device also comes with stealth mode. Unfortunately, this doesn’t mean that the device becomes invisible, but does mean you can turn off the display - handy for a discreet vape in the dark. To enable simply hold the power and down buttons off at the same time until the words “Stealth On” display on the screen. You can also use key lock mode to prevent accidental changes to the wattage levels. Simply hold the up and down adjustment buttons down at the same time until the screen displays lock - repeat to reverse the process. 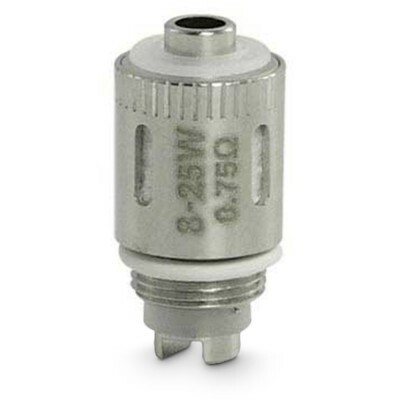 This a simple-to-use device which is suitable for beginner to intermediate vapers. While it’s not designed to be a cloud machine, it is sub ohm capable. 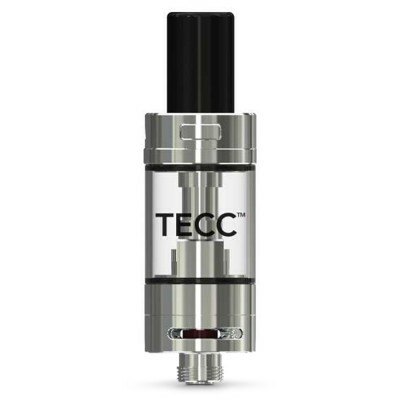 With a wattage range of up to 40 watts and a minimum coil resistance compatibility of 0.4 ohms so you should be able to get fairly decent clouds with a lower resistance coil. However, this device really comes into its own when used as a mouth-to-lung device.